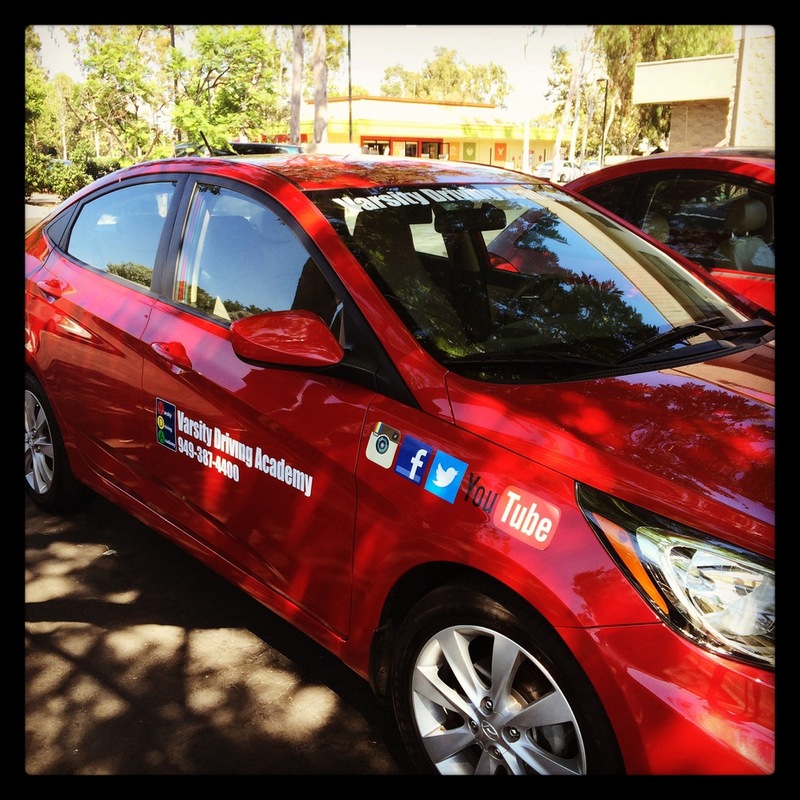 Hillview high school students can learn how to drive safely with Varsity Driving Academy, a #1 rated driving school. We have been rated #1 thanks to our customer service and defensive driving techniques. Check out the many different ways we can help you succeed in getting your driver’s license. Welcome to Varsity Driving Academy Hillview High School! Hillview High School students, we offer a free pick-up and drop-off service for your behind the wheel training sessions. Never worry about how you will get to or from our sessions. More and more students are living a busy lifestyle. Between schooling, extracurricular activities and a social life, students find it difficult to add in driving schools. That’s why at Varsity Driving Academy, we offer not only the traditional classroom service but online learning as well. Online, students can create a username and password and then get started with lessons immediately. When other duties come calling, students can log out and come back when they have time. When students return, they will start from where they left off. The real beauty of online learning is that students can learn from anywhere they have an internet connection. At Varsity Driving Academy, confidence is important. Our behind the wheel sessions are one-on-one, meaning only one student in the car at a time. We feel this will allow students the freedom to ask questions without fear of judgment from peers. It also allows students to make a mistake and for trainers to correct them. We also use top rated safety vehicles. All of our vehicles go through inspections regularly and are well maintained to ensure that they’re running in top shape. These are a few of the benefits to behind the wheel training with Varsity Driving Academy. At Varsity Driving Academy, we offer many different packages each with their own outlines. All of our packages come with award winning services, but there is one package that goes above and beyond. Our DMV package allows us to be with the student every step of the way. We will even relieve some of the stress from the student by dealing with the DMV for them. We will make appointments, keep a schedule and go even further. For the final test at the DMV, we will pick up the student, take them to the test and bring them home. We even hand over the keys to our vehicle for the student to use during the test. Check out our contact us page to get the answers to the questions you may have at (949)-387-4400. Our vehicles are regularly inspected to ensure a safe driving lesson for each and every student. Even from the beginning, the cars we choose to use are top rated for safety.